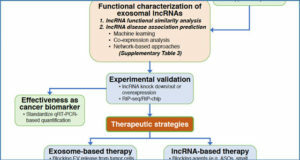 During both development and adulthood, the human brain expresses many thousands of long noncoding RNAs (lncRNAs), and aberrant lncRNA expression has been associated with a wide range of neurological diseases. 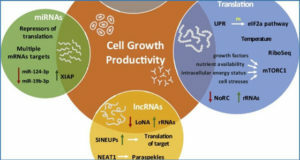 Although the biological significance of most lncRNAs remains to be discovered, it is now clear that certain lncRNAs carry out important functions in neurodevelopment, neural cell function, and perhaps even diseases of the human brain. Given the relatively inclusive definition of lncRNAs-transcripts longer than 200 nucleotides with essentially no protein coding potential-this class of noncoding transcript is both large and very diverse. 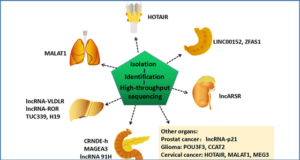 Furthermore, emerging data indicate that lncRNA genes can act via multiple, non-mutually exclusive molecular mechanisms, and specific functions are difficult to predict from lncRNA expression or sequence alone. 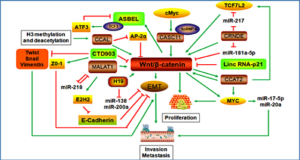 Thus, the different experimental approaches used to explore the role of a lncRNA might each shed light upon distinct facets of its overall molecular mechanism, and combining multiple approaches may be necessary to fully illuminate the function of any particular lncRNA. 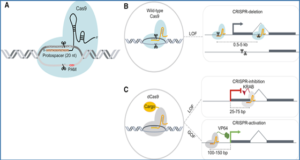 To understand how lncRNAs affect brain development and neurological disease, in vivo studies of lncRNA function are required. 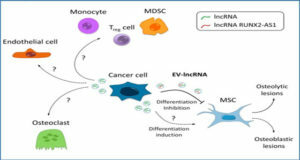 Researchers from the University of California, San Francisco illustrate how studies of individual lncRNAs using multiple experimental approaches can help reveal the richness and complexity of lncRNA function in both neurodevelopment and diseases of the brain.